After an incredible 2013 race season with championships in F1, IndyCar, Le Mans, the inaugural World Endurance Championship and both classes of the Grand-Am Rolex Series, Brembo will provide braking systems for more than half of the field this coming Saturday for the inaugural race of the TUDOR United SportsCar Championship (TUSCC) - 52nd Annual Rolex 24 At Daytona.. 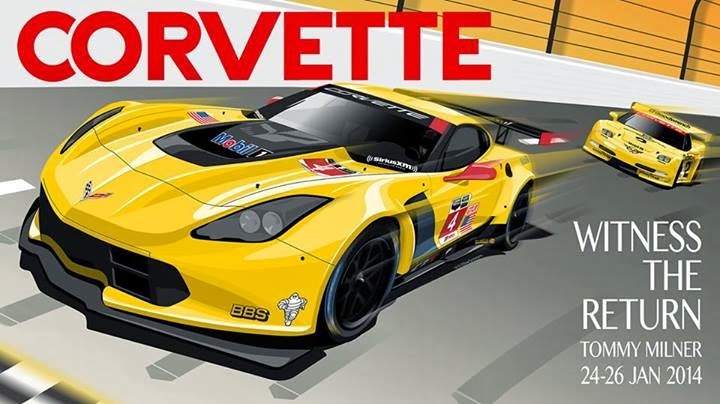 In the Prototype class, Brembo will equip 15 of the prototypes, including the Corvette DP owned by 2013 Grand-Am Champion Wayne Taylor Racing. Brembo is the only manufacturer to supply all three different chassis running in the class. Of special interest is the use of carbon-carbon rotors on the prototypes, the first such use since the days of the World Sports Cars. The benefits of carbon brakes are reduced weight, as much as a third of cast iron, and more reliability. In the GT class, Brembo will support 23 cars, including all of the Aston Martins, Audis, Ferraris, factory Porsche 911 RSRs and SRT Vipers. The cars will be equipped with two-piece cast-iron racing discs with 6-piston front and 4-piston rear aluminum calipers. 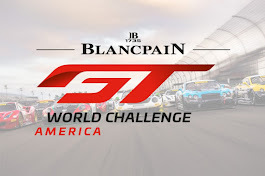 The GT brake system is essentially the same brakes used at Le Mans with lightweight, shape-optimized calipers with billet monobloc construction. Another Brembo innovation, the BRP34 and BRP35 pads, will also offer additional benefits for many of the teams, guaranteeing a high level of friction at working temperatures decidedly lower than other pads. This helps ensure prompt and steady pedal response. BRP34 was the first pad to ever complete a 24-hour race without needing to be changed. Whether four-wheel or two, open-wheel or prototype, Brembo, the Italian manufacturer of high-performance braking systems, has won more world championships at more great venues than any other competitor since it first began racing with Ferrari in 1975. Racing teams and manufacturers such as Ferrari, Porsche, Mercedes-Benz AMG and Lamborghini, who demand the best, turn to the experts in braking technology and performance: Brembo. 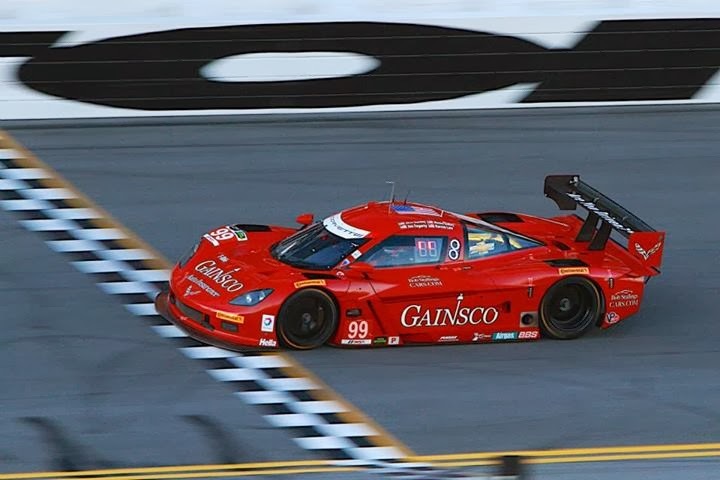 The strong support and trusted relationships that Brembo has with more than 31 original equipment manufacturers and hundreds of championship-winning race teams in F1, IndyCar, NASCAR and sports cars, is based on the fact that Brembo is the industry benchmark. There is no other company or product line on the market that can match Brembo's level of technology and performance. Coverage of the Rolex 24 at Daytona will start on Fox at 2:00 pm Eastern Time on January 25th and continue on Fox Sports 1 & 2 plus live streaming at IMSA.com. 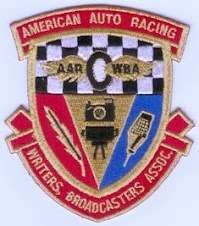 What happens when one takes two very intense and busy motorsports Documentarians, put them out to engage and relate to all of the effort that goes into the three open wheel racing series that hold their seasons in North America, have them take all of their digital assets and arrange them into one reference resource? What's created is a colorful, page turning book that goes by the title "The Ladder 2013 Yearbook: Lights - Pro Mazda - USF2000" with the tagline, Capturing the next generation of American open wheel talent, produced by Ron Bijlsma and Tony DiZinno. 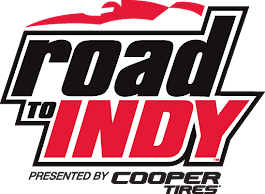 In this recap, Ron and Tony look at the Firestone Indy Lights Series, Pro Mazda Championship Presented by Cooper Tires and the USF2000 National Championship Presented by Cooper Tires/Powered by Mazda seasons. The three divisions are all part of the Mazda Road to Indy ladder, where graduates from all three series have eventually gone on to race in the IndyCar Series, the top level of open wheel racing series in North America, or continue driving in other top level motorsports series. In 300-plus pages, through Ron Bijlsma’s captivating photography and through Tony DiZinno's captivating words, the Ladder 2013 Yearbook attempts to tell the stories of each race weekend, the people who made their name and impact on the field, and produced starring roles. In 2008, a similar effort was undertaken as a documentary by the title of "Driven To Race" by Cargo Productions (2010). Jeff Krueger and Brian Spillane of Cargo Productions were able to edit down 150 hours of footage shot across the United States and Canada and produce a still available feature-length documentary that followed only eight ambitious, young male and female drivers from around the world as they competed for the one thing that will move them up the ladder to a career in professional racing. The film focused, however, on only one of the established ladder series that was known then as Star Mazda Series ... the modern day Pro Mazda Series. 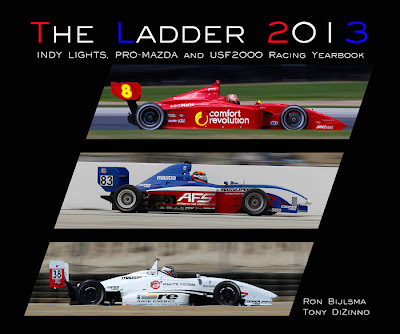 The Ladder 2013 Yearbook: Lights - Pro Mazda - USF2000, however, is much more expansive. As a book, one can refer to it on a whim, at random times, and can serve as an invaluable resource that provides unmatched, comprehensive coverage on the entire 2013 season of three open wheel racing series. Between March and October 2013, Ron and Tony traveled around the U.S. and Canada to a wide variety of circuits. Ovals such as the historic Indianapolis Motor Speedway and Milwaukee Mile were joined by classic road courses such as Sebring International Raceway and the Mid-Ohio Sports Car Course, the brand, spanking new Circuit of the Americas in Austin and diverse street circuits in St. Petersburg, Long Beach, Toronto, Baltimore and more. Through this backdrop and through the three ladder series, Ron Bijlsma and Tony DiZinno were able to capture a season’s memorable moments, and have this effort serve as a keepsake for all participants - drivers, teams, media, sponsors and fans alike - by providing a detailed look at the young talent racing in the American open wheel ladder system with The Ladder 2013 Yearbook. To reserve your made to order copy, your order has to be made no later than January 20th 2013 or this project becomes stalled and unable to be available for your reference. In this New Media age one learns early on that not only does one become self-taught about modern internet communications, but one has to become self-published. Ron Bijlsma and Tony DiZinno have their digital assets edited down into 320 pages of a book that is ready to go to print but need the orders (or support pledges) in-house before the minimum production run can happen. 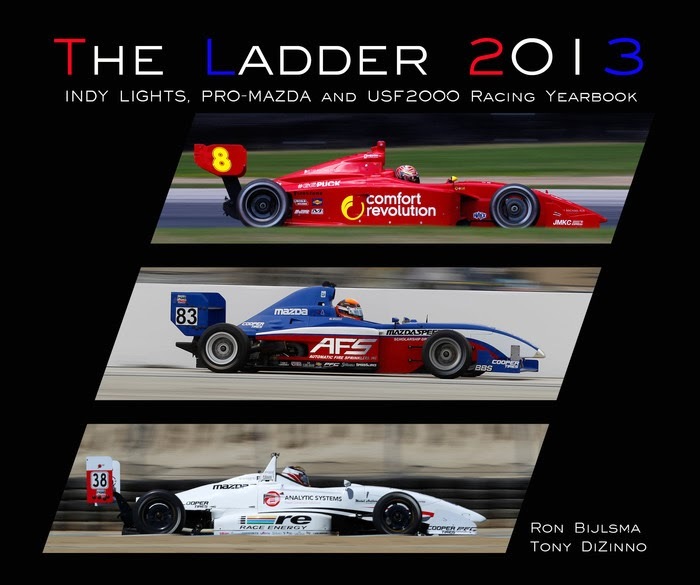 Please Order Or Pledge Support Now - "The Ladder 2013 Yearbook: Lights - Pro Mazda - USF2000" - and aid in the expansion of information on Ladder concept supported racing. The biggest challenge in producing a yearbook like this is actually already behind Ron Bijlsma and Tony DiZinno; the commitment of covering all 42 races and all the challenges that come with it are now met. This Kickstarter approach is literally set up to get to the final challenge of getting the book from their minds and laptops onto paper. Ron Bijlsma and Tony DiZinno are proud that it will be a self-published project which will allow for independence and total creative control over the book. The biggest risk with this book project, of course, is that if the minimum threshold is not met, the book will not be printed. AGAIN - Please Order Or Pledge Support Now - "The Ladder 2013 Yearbook: Lights - Pro Mazda - USF2000" - and help produce a memorable slice of motor culture history.